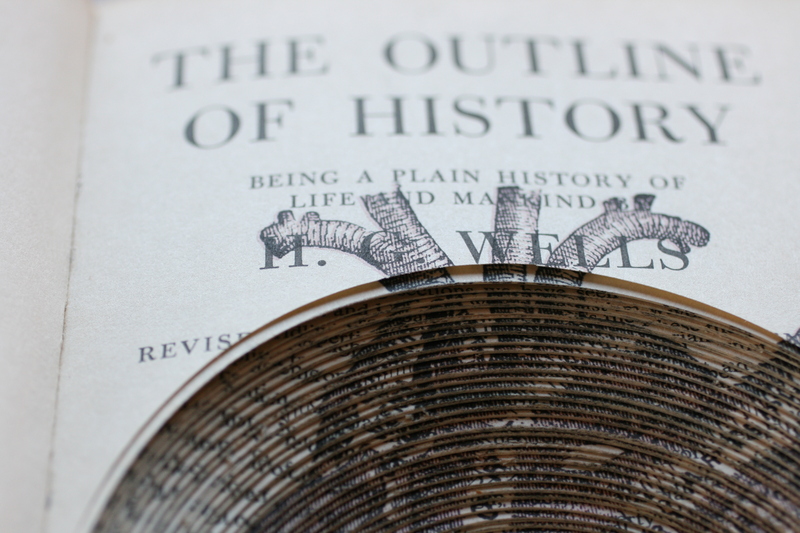 A series of three altered copies of The Outline of History by H.G. Wells. 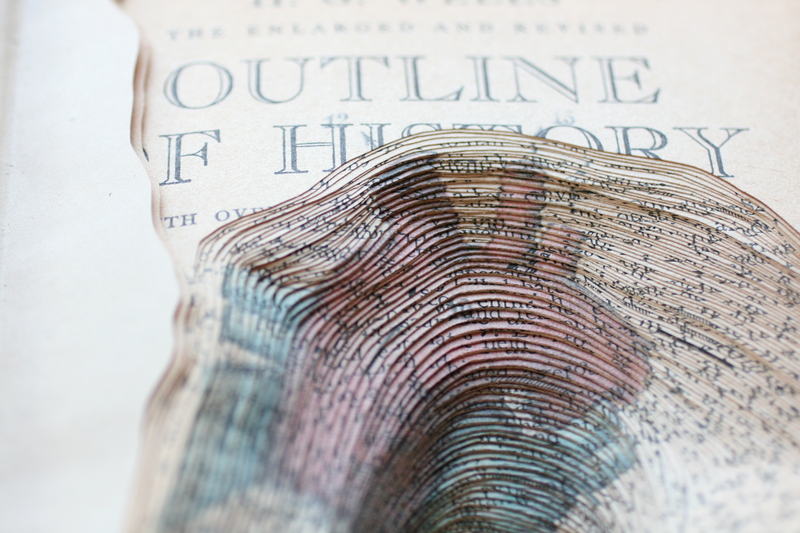 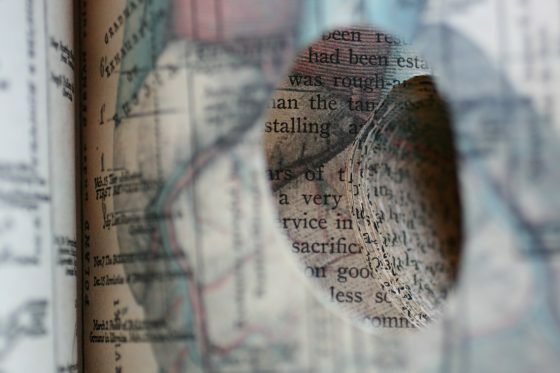 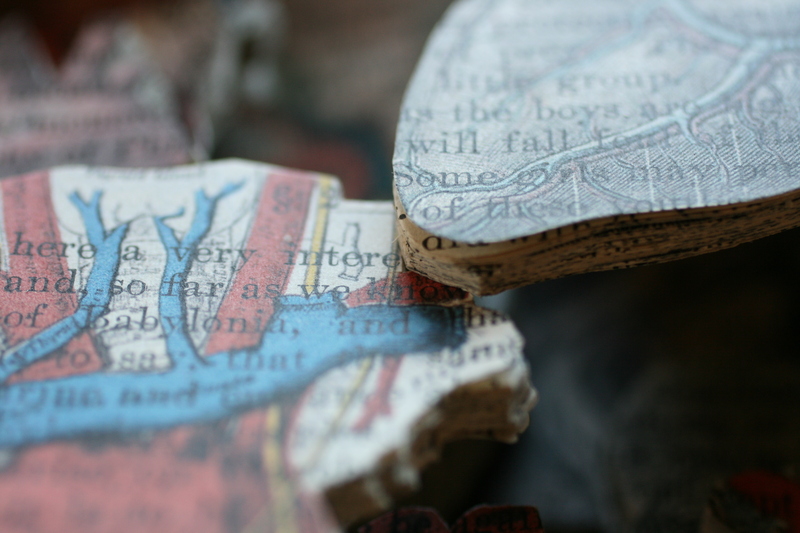 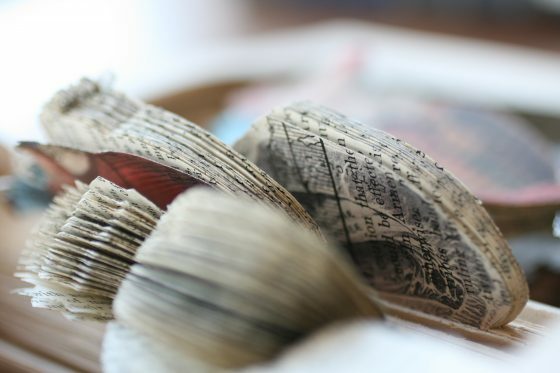 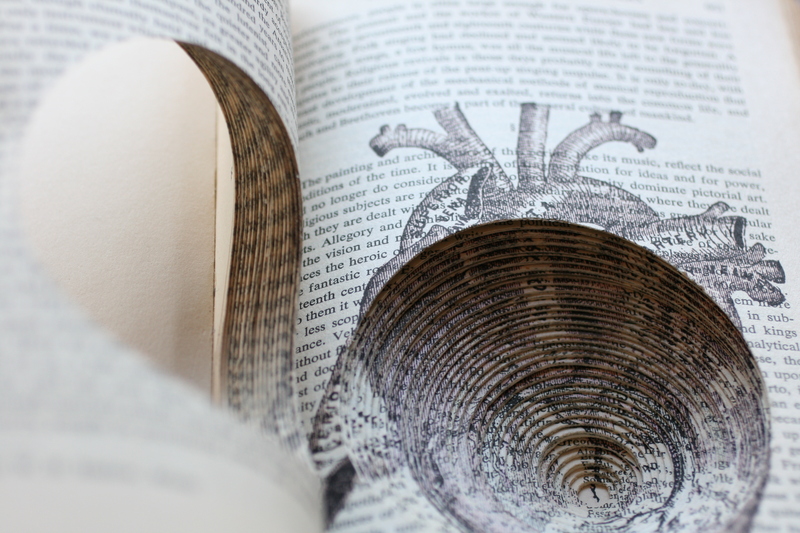 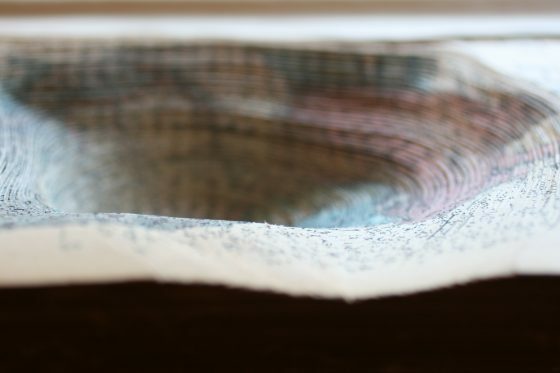 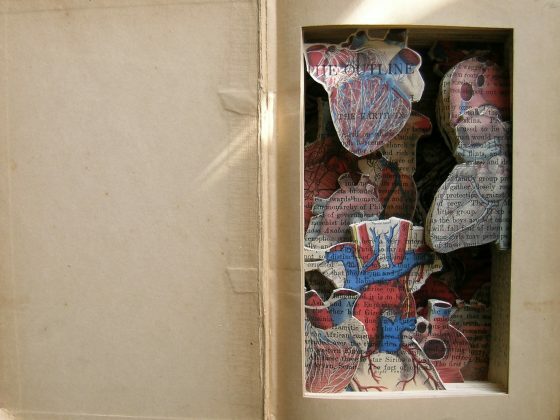 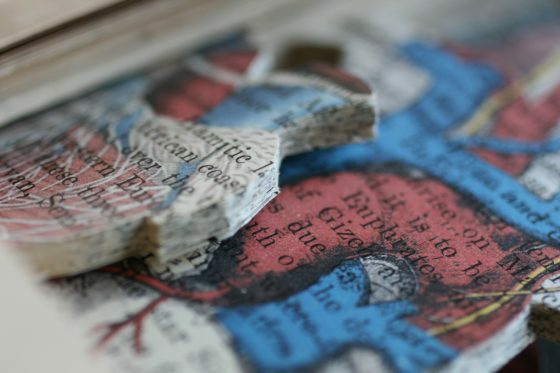 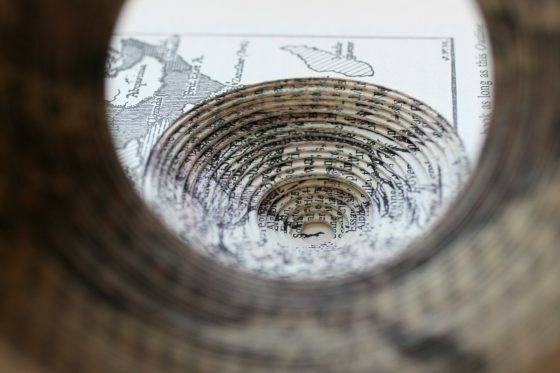 The alteration consisted in printing old medical images directly on the pages and in carving the books with surgical cuts that would reveal the volumetric and material quality of the objects. 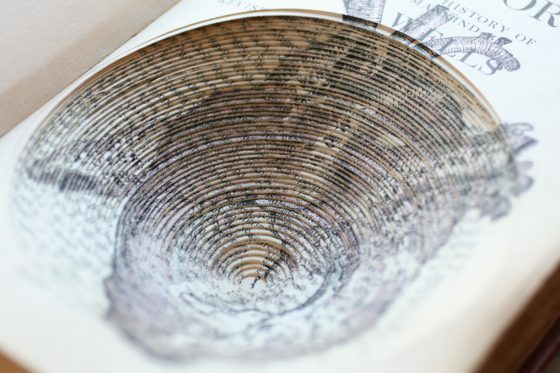 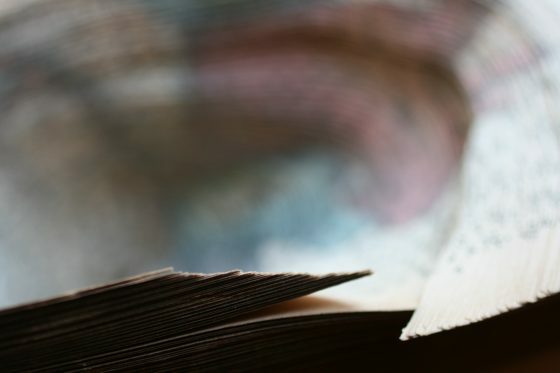 The books have been donated to Al-Mutanabbi Street Project and will tour the world as part of International exhibitions before ending their journey in the Iraqi National Library.